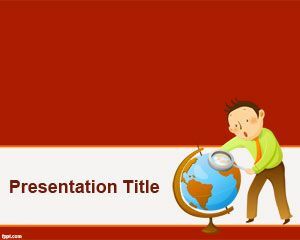 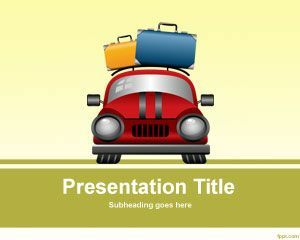 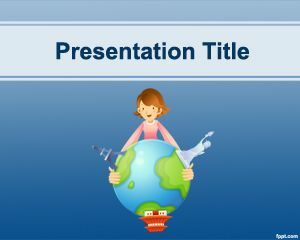 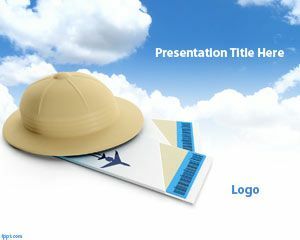 Travel destinations PowerPoint template is a simple blue and free PowerPoint template for your presentations. 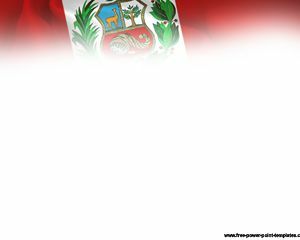 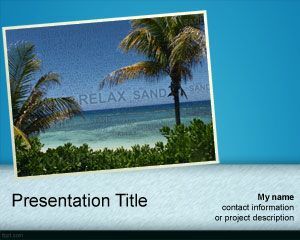 The template is free and you can use this travel destination PowerPoint background for presentations about travel or travel agencies. 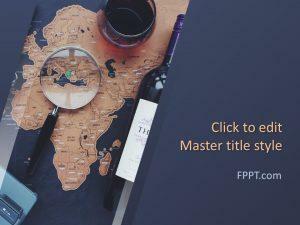 You can use this template for hotel accommodation or travel guidance, tours or attractions, places to visit as well as sightseeing PowerPoint templates.